For the last eight years, my president was Black. 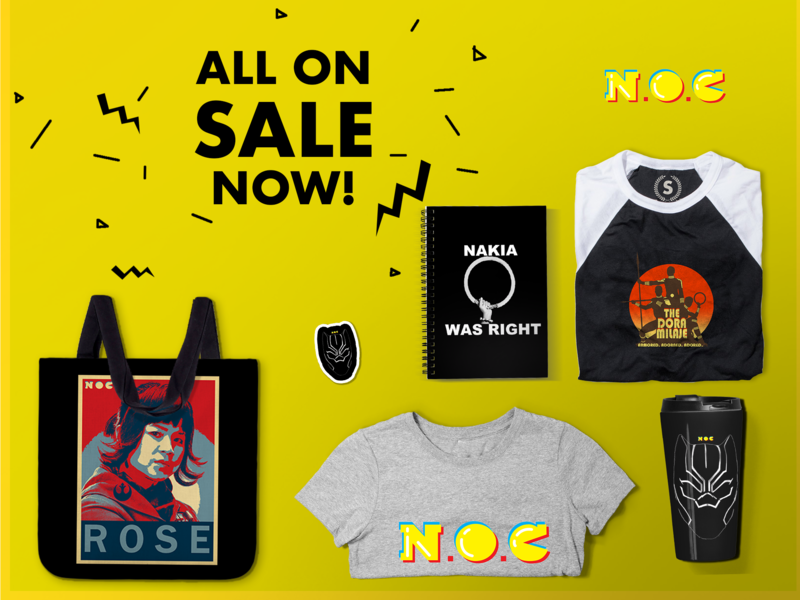 More than that, he was a Black Nerd, a Nerd of Color, the Head Nerd in Charge. After today, we aren’t going to see the likes of someone sit in the Oval Office as intelligent or intellectually curious as Barack Obama. His record in office speaks for itself. Because of President Obama’s leadership, 20 million more Americans have health insurance, marriage equality is the law of the land, and nerds of color were finally represented in the White House. At the 2009 Radio and Television Correspondents Association dinner, The Daily Show’s John Hodgman went over the President’s nerd bona fides, but here are more examples of Barack Obama repping for all of us Nerds of Color. During the campaign, and throughout his presidency really, Obama was often called “Spock-like” due to his cold, logical demeanor in the times of chaos and upheaval that come along with campaigns and governing with an intransigent congress. Little did his critics know, but they were paying him a compliment. Obama’s Trek fandom goes all the way back to his childhood growing up in Hawaii that extended to his time as POTUS. The White House even released an official statement on the passing of Leonard Nimoy. 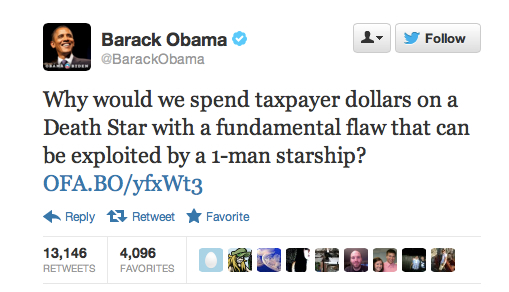 When Obama guest-edited an issue of Wired, he spoke about why Star Trek matters. 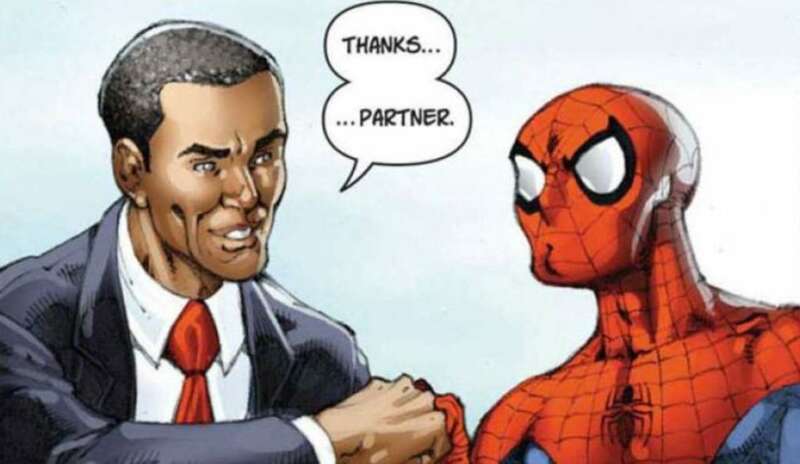 During the 2008 campaign, press reports stated that Obama claimed Spider-Man as his favorite superhero growing up. In addition to Spider-Man, he also collected Marvel’s Conan the Barbarian comics as a kid in the Pacific. His avowed love for Spider-Man comics led to his inclusion in a special commemorative issue of Amazing Spider-Man for his first inauguration. That said, Spider-Man wasn’t the first comic he ever appeared in. In 2007, Marvel writer Greg Pak pitched a short story for Secret Identities: The Asian American Superhero Anthology (of which I am one of the editors) where the main hero teams up with a president who looked a lot like Obama. This is the best. Here’s the full story from Joe Quesada himself. The White House had an official position on the Death Star. When Obama came to office, he promised to include more participation by the nation’s citizens through its “We the People” petitions. If any petition received at least 25,000 signatures, the White House would respond with an official position. Because the internet is the internet, a petition asking for construction of a Death Star received the requisite number of signatures and the government responded in kind with perhaps the nerdiest response possible. 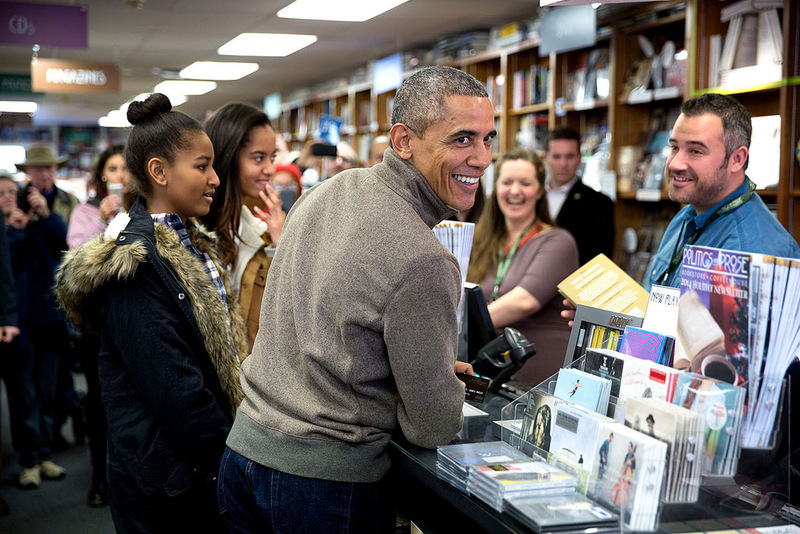 It’s safe to say that Barack Obama views himself first and foremost as a writer. Moreover, he’s a voracious reader and curated reading lists all throughout his presidency. Recently, the President had a wide-ranging interview with the New York Times‘ book critic Michiko Kakutani about the importance of books to his presidency. 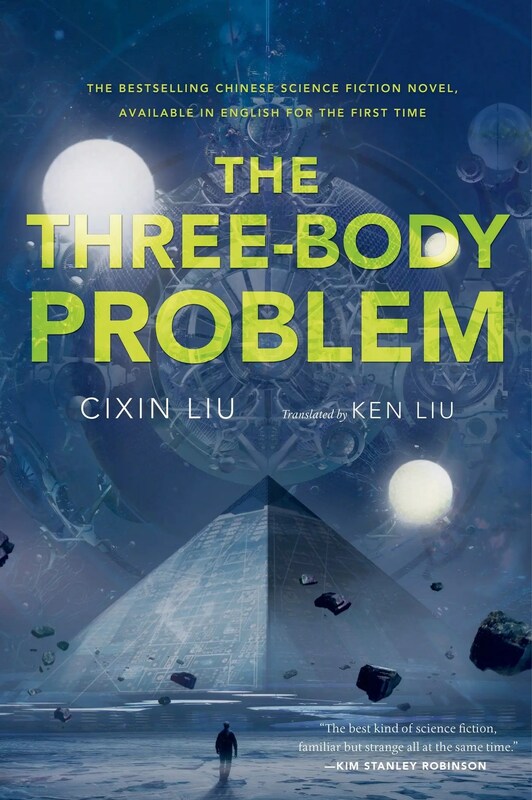 In it he and Kakutani have an extended conversation about Liu Cixin’s The Three Body Problem. Not only did he once tell Bill Simmons HBO’s fantasy epic was his favorite TV show (even if he forgot Tyrion’s name), he even got an advanced White House screening of the show’s sixth season. One of the perks of being POTUS, I guess. To make up for forgetting Peter Dinklage’s character, over the summer, he made a Buzzfeed video attempting to name every dead GoT character. There were a lot of them. 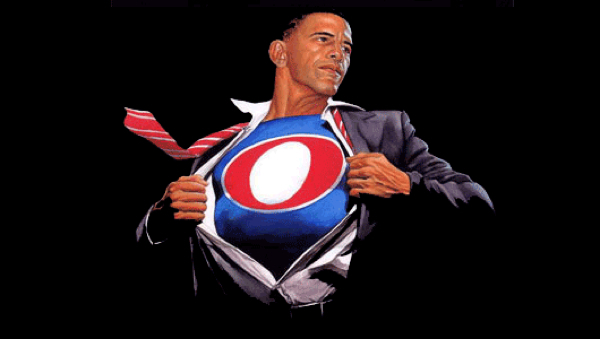 Not only did he inspire the Alex Ross illustration above, Obama was actually born on Krypton. He said so himself. DC’s Multiverse Superman — President Calvin Ellis — was also based on Obama. Plus, there’s this iconic photo taken in Metropolis, Illinois. A man after my own transgender Redbone heart.